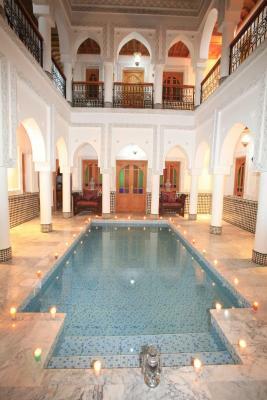 Lock in a great price for Riad Moulay Spa – rated 8.2 by recent guests! 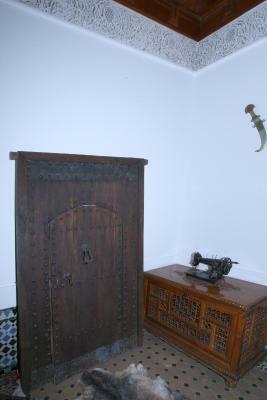 The Lady who attends the Riadh is very nice, and she helped us a lot with every need we had. Taxis, places to have lunch, and other recommendations. She is very professional and nice to the customers. 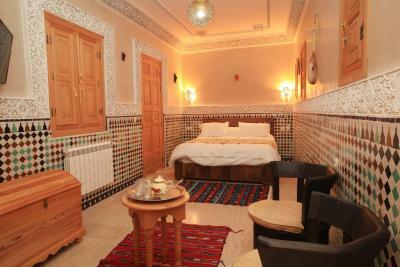 We had a nice stay at this Riadh and we liked everything very much. We will come back in the future. 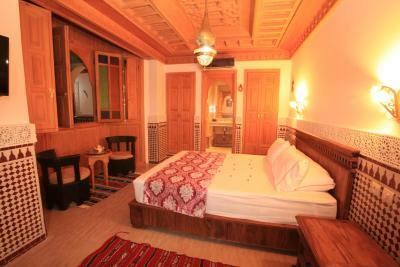 Riad in very good location, nice and helpfull owner, new refresh. 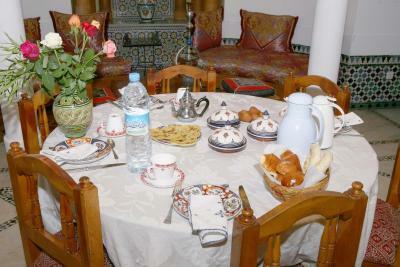 Breakfast very good, excellent maroccan tea. Nice room, comfortable bathroom. Heating make cold december evennings warm. Just a few minutes away from the Jemaa el-Fna square. Un personnel attentif et chaleureux. Calme et serein. 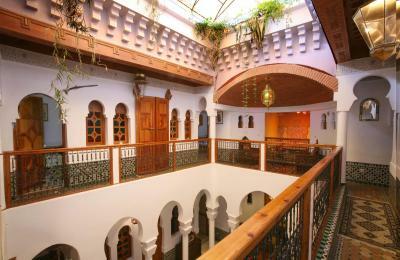 Magnifique esthétique des chambres du Riad. Le personnel attentif pour nous offrir tous les facilités pendant notre séjour et le Hamman et massage une bonne expérience ! Tres bien situe! Petit dejeuner marrocain qui etait tres bon! Excellent accueil! Wunderschönes Riad mitten im Zentrum von Marrakesch. Sehr freundliches Personal. Leckeres Frühstück. 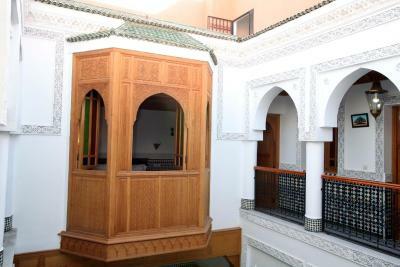 Located 650 feet from Jamaâ El Fna Square, this traditional riad offers hammam treatments and a rooftop terrace with views of the medina. 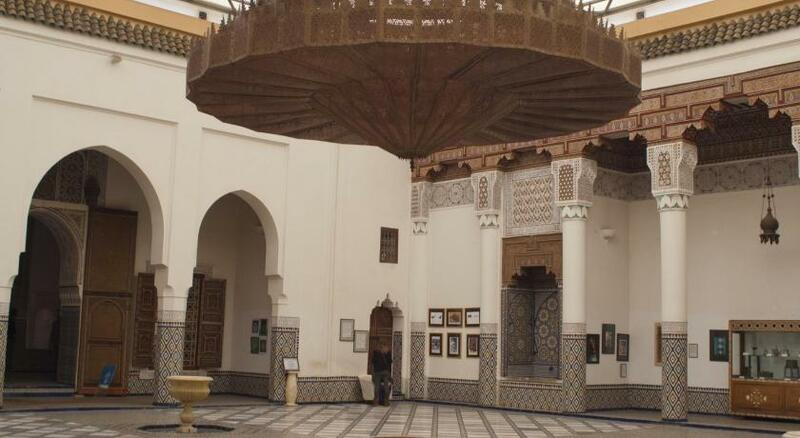 The Bahia Palace is just a 3-minute walk away. 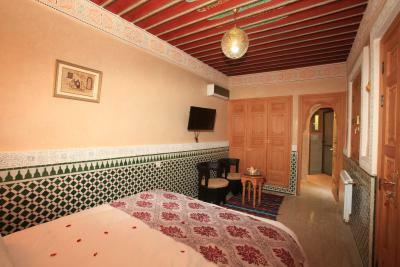 The air-conditioned guest rooms at Riad Moulay are colorful and decorated with traditional Moroccan tiles. 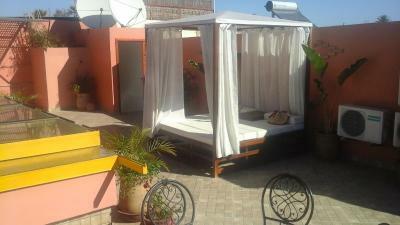 They are each equipped with free Wi-Fi access and offer a seating area with a fireplace. 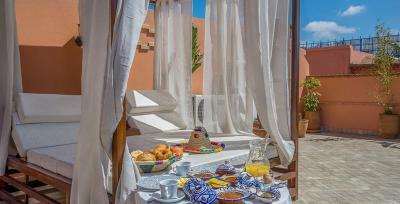 Breakfast is served daily at the riad and for lunch and dinner guests can sample traditional Moroccan dishes. 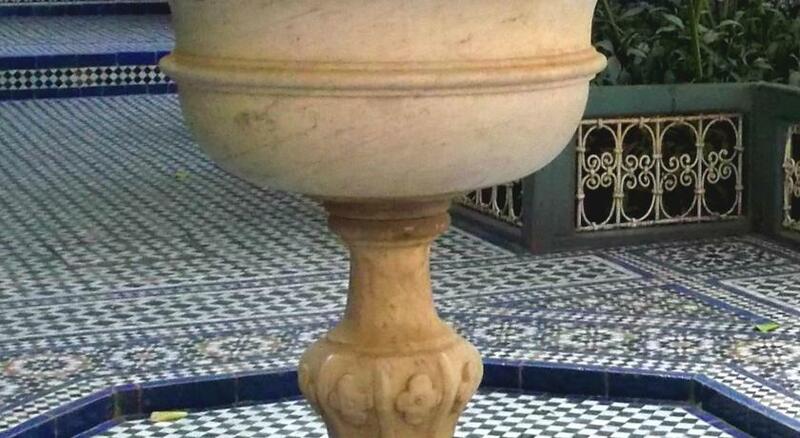 When the weather is nice, meals can be enjoyed beside the fountain in the courtyard. 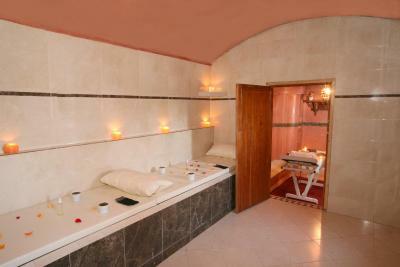 Guests are invited to sunbathe on the rooftop terrace or enjoy a massage or hammam treatment during their stay. 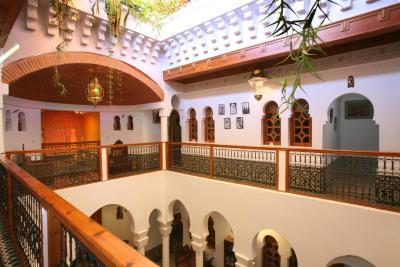 Staff are available 24 hours a day at the riad and can organize sightseeing excursions. 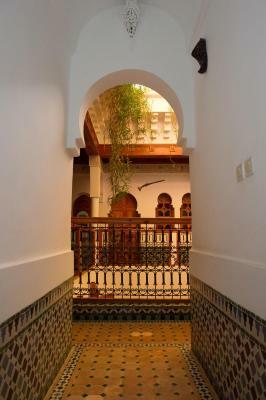 Marrakech International Airport is a 15-minute drive away and Dar Si Said Museum of Art is a 5-minute walk from the riad. 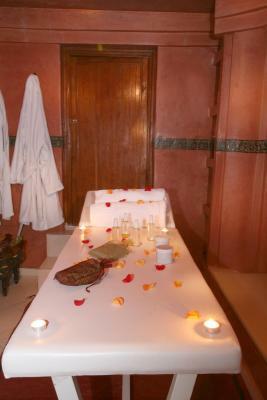 When would you like to stay at Riad Moulay Spa? 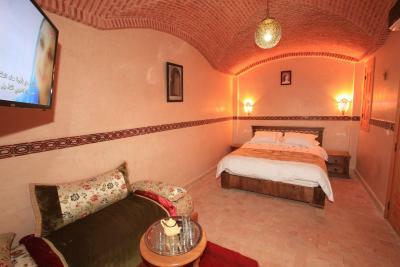 This room is air-conditioned and offers free Wi-Fi and a sitting area with a fireplace. This suite features a fireplace, electric kettle and air conditioning. This triple room features a seating area, fireplace and flat-screen TV. 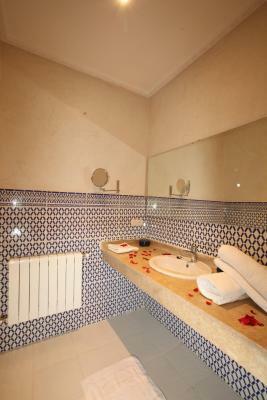 This double room features a seating area, tile/marble floor and fireplace. This triple room has air conditioning, seating area and electric kettle. 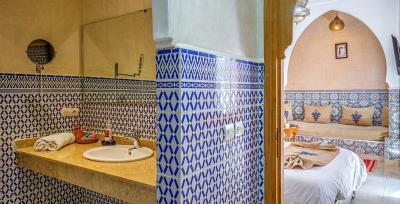 House Rules Riad Moulay Spa takes special requests – add in the next step! 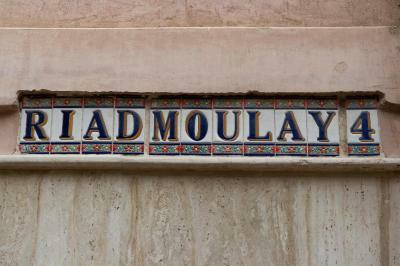 Riad Moulay Spa accepts these cards and reserves the right to temporarily hold an amount prior to arrival. 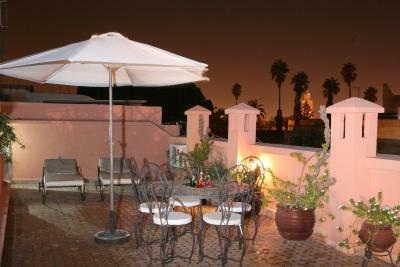 This property is located near another riad with a very similar name: Riad Moulay Said. Please note this when finding your accommodations or asking for directions. 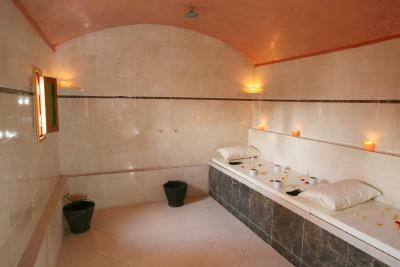 Please inform Riad Moulay Spa of your expected arrival time in advance. You can use the Special Requests box when booking, or contact the property directly using the contact details in your confirmation. The breakfast we had, is quite good, although the coffee could be improved, and could also add some lateo, cheese, yogurt, etc. and some kind of varied fruit. 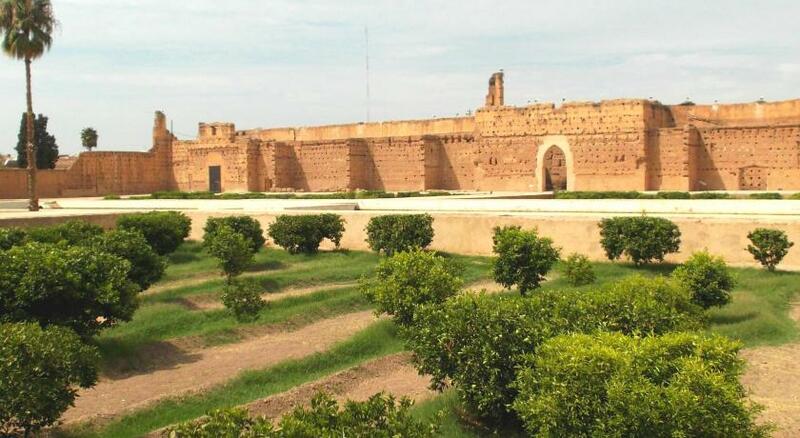 In Morocco there is a great variety of fruits. 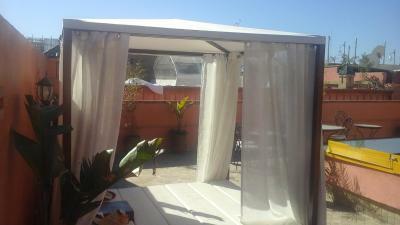 The owner has a newer riad across the street and pictures from both are mixed in the information site. Hard to know which one you are getting. There was a beeping noise from the courtyard. Bad sound isolation, could hear everything that happens on the street. But it gets quiet after midnight, so not that annoying. 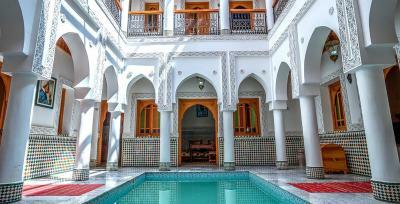 Beautiful riad, close to main square. 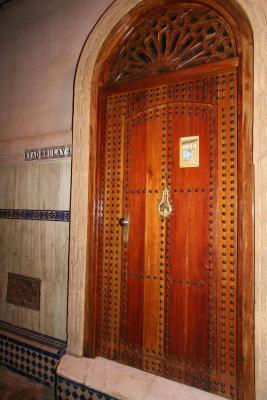 I would suggest to put name of riad on doors or on wall - difficult to find correct doors... And few details: bathroom doors have to be corrected - difficult to close, to tight. Breakfast staff should correct work organisation - durring breakfast thay have to go buy milk, after thay have to go buy bread.... Hotel airport transfer better do not use - more expensive as grand taxi on airport. The owner tried to impose various services at very high prices. The last day she was not even present at the hotel, and staff members are not trained enough to replace her. 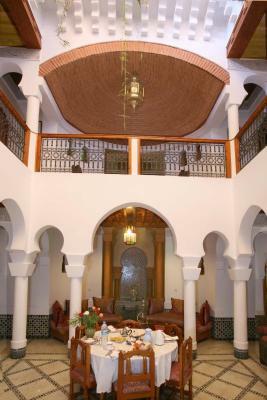 The Riad was new, but the air condition did not work at all. We did not get any appology for that.